You have data, you have a simulation model, then you should probably look into data assimilation. Nansen-Zhu International Research Center (NZC) og partnere har denne uken feiret 15 års samarbeid med kunnskapsbasert forskning og utdanning. Jubileet har blitt markert med åpning av nybygget til forskningssenteret ved statssekretær Rebekka Borsch, representanter fra kinesiske myndigheter samt partnere fra Kina og Norge. Senteret ble i 2003 åpnet av daværende miljøvernminister Børge Brende. - We are indeed impressed and happy to see that the Nansen-Zhu Centre has developed into a strong, internationally recognized climate center, Norwegian state secretary Rebekka Borsch stated. She was the responsible for the official opening of the Nansen-Zhu International Research Centre's (NZC) new office building in Beijing yesterday afternoon. 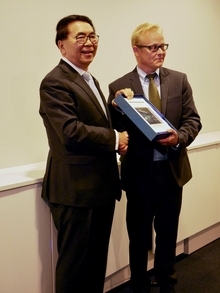 This happened in connection with the celebration of the 15th anniversary of the Center and Norwegian-Chinese research collaboration this week. Innlegget er skrevet av forsker Helene R. Langehaug ved Nansensenteret, og ble først publisert i forskning.no tidligere denne uken. 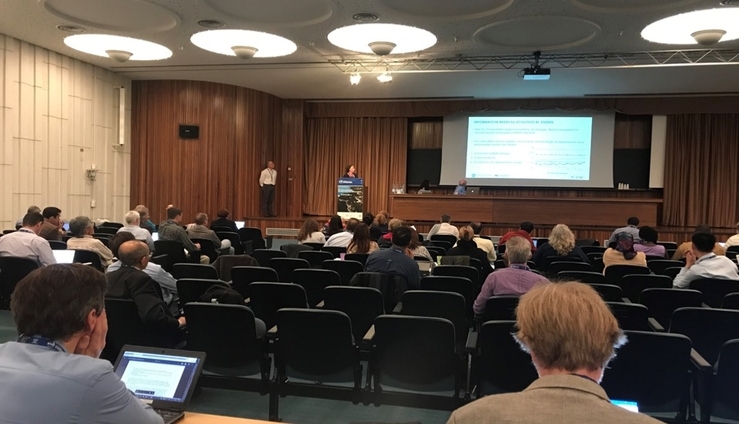 Helsinki, Finland, September 28, 2018 – The International Ice Charting Working Group (IICWG) convened its 19th annual meeting September 24-28 in Helsinki, Finland hosted by the Finnish Meteorological Institute. The theme for the meeting was “Ice Information for Navigating the Sub-Polar Seas”. Gaute Hope disputerer med avhandlinga "Acoustic Propagation Underneath the Arctic Sea-ice". 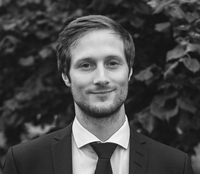 Gaute Hope disputerer 4. oktober 2018 for ph.d.-graden ved Universitetet i Bergen klokken 13.00. Disputasen blir avholdt på Nansensenteret kor han har vore tilsett som ph.d.-stipendiat. 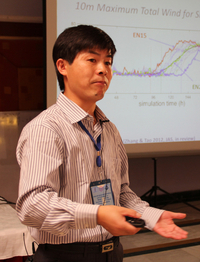 Professor Fuqing Zhang: (Penn State)We seek to develop and apply a generalized data assimilation framework using Ensemble-based Simultaneous State and Parameter Estimation (ESSPE) that will facilitate data-model integration and uncertainty quantification for the broad weather, climate and earth science communities. At a time when social media loses its nerves on how variations of the Gulf Stream will melt the Arctic sea ice, two recent articles remind us that the proverbially warm Atlantic Waters have to cross the Nordic Seas and its complex ocean circulation. There is no way around them. Jeong-Won Park from the Nansen Center has participated in the Arctic cruise in Chukchi Sea to demonstrate sea ice maps for vessels operating in ice. Professors Chunli Bai and Sebastian H. Mernild at the Nansen Center. The President of the Chinese Academy of Sciences (CAS) Professor Chunli Bai visited the Nansen Center as the main research institution during his current trip to Europe. President Bai wanted to get acquainted with the three Norwegian partner institutions behind the Nansen-Zhu International Research Center (NZC) founded in Beijing in 2003. Last week (3-7 September) was marked by the annual meeting of the European Meteorological Society in Budapest. Here, a few hundred meteorologists and climatologists convened to enjoy the end of hot summer with sweaty and humid weather, and to learn about the recent advance in the atmospheric sciences. This time, a large share of presentations and posters reflect the outspoken societal request to action-ready meteorological information and climate predictions. Regularly we have interesting guests visiting us. They are giving lectures for our researchers, sharing their research and knowledge. Last week Prof. Edward Hanna visited us and we asked him a couple of questions regarding heatwaves in Europe, sea-level change and global climate model predictions. Kronikk av Tobias Wolf-Grosse, Lasse H. Pettersson og Igor Esau, Nansensenteret. Først publisert i Bergens tidende 23 juli 2018. Extended deadline for applications untill: 20. August 2018. Ved åpningen av møtet for hovedforfatterne til IPCC i Guangzhou i Kina ble det fremhevet at den kommende IPCC-rapporten, og arbeidet frem mot publisering i 2021, er meget viktig ikke bare for Kina, men også for hele kloden. Dette ble understreket fra høytstående representanter fra kinesiske myndigheter. Tap av is i Antarktis har økt verdens havnivå med 7,6 mm siden 1992. To femtedeler av denne økningen (3,0 mm) har kommet de siste fem årene alene. - Akselerasjonen er dramatisk og bekymringsvekkende, sier Sebastian H. Mernild ved Nansensenteret. Can a new satellite concept make us better prepared for accidents at sea? 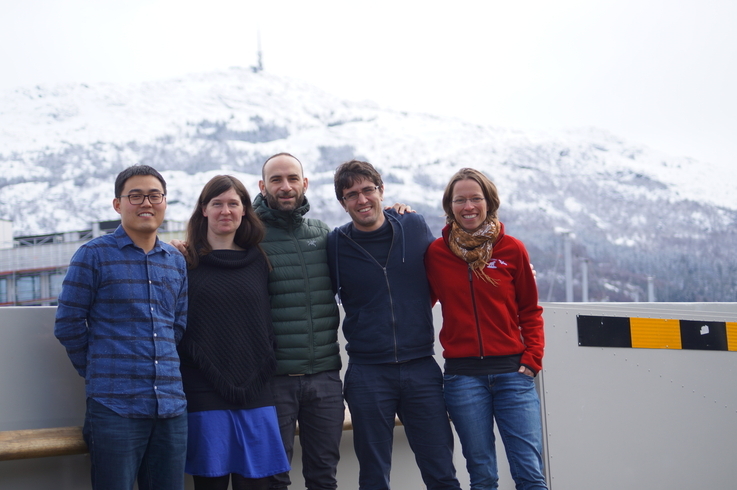 Publication in Ocean Science with five co-authors from the Nansen Center: "Measuring currents, ice drift, and waves from space: the Sea surface KInematics Multiscale monitoring (SKIM) concept"
From the Nansen Center: Yiguo Wang, Helene R. Langehaug, Alberto Carrassi, François Counillon and Madlen Kimmritz. IPCC (Intergovernmental Panel on Climate Change) organized this week (May 16-18) it`s Expert Meeting in Trieste, Italy, at International Centre for Theoretical Physics (ICTS). The Nansen Center was represented by the Director and professor, Sebastian H. Mernild, which by the IPCC Bureau has been selected to participate as a lead author on the upcoming Climate Report, AR6.